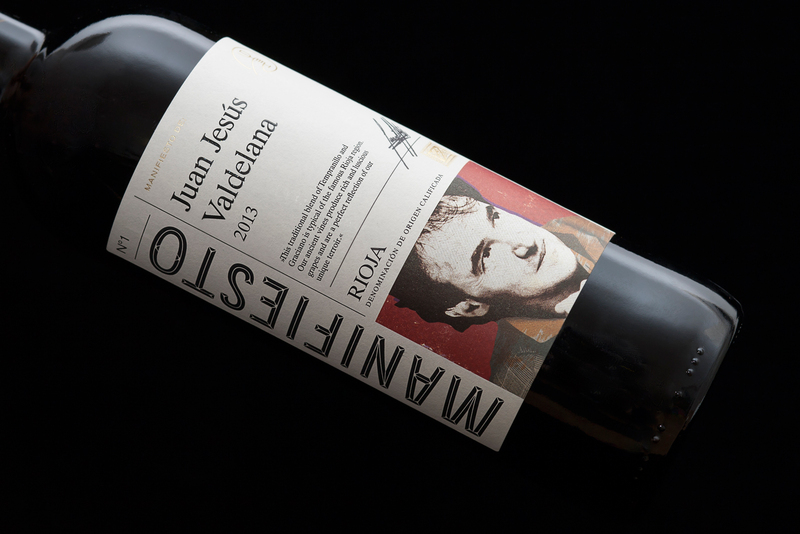 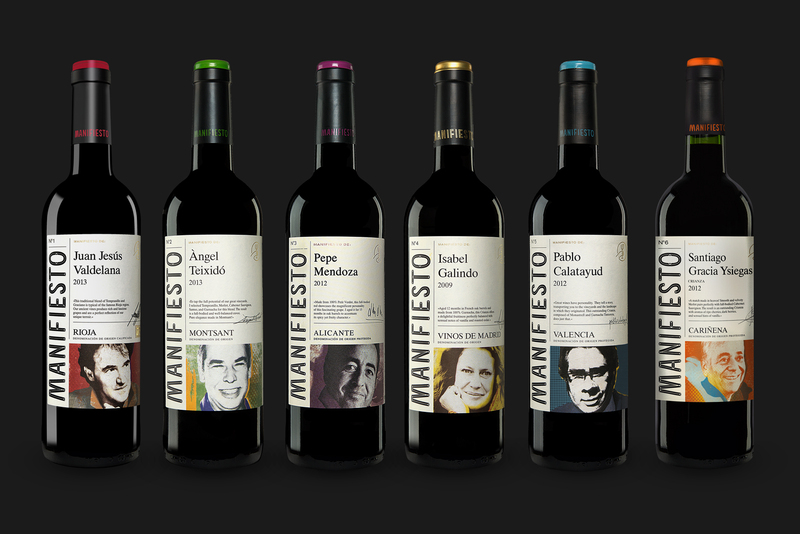 Six wines labels designs for Manifiesto project. 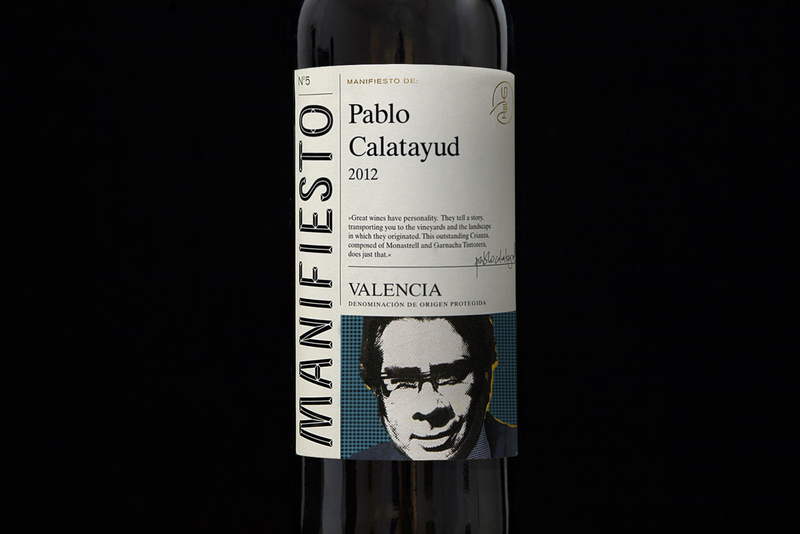 Six oenologists were challenged to make one wine that represent their own philosophy and character. 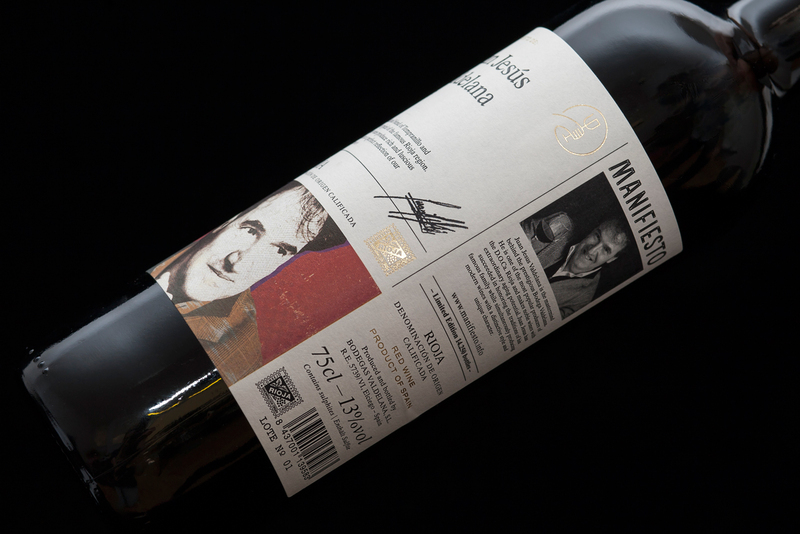 The solution was to make an elegant design with a strong branding and an editorial personality that constitute the essence of each creator.